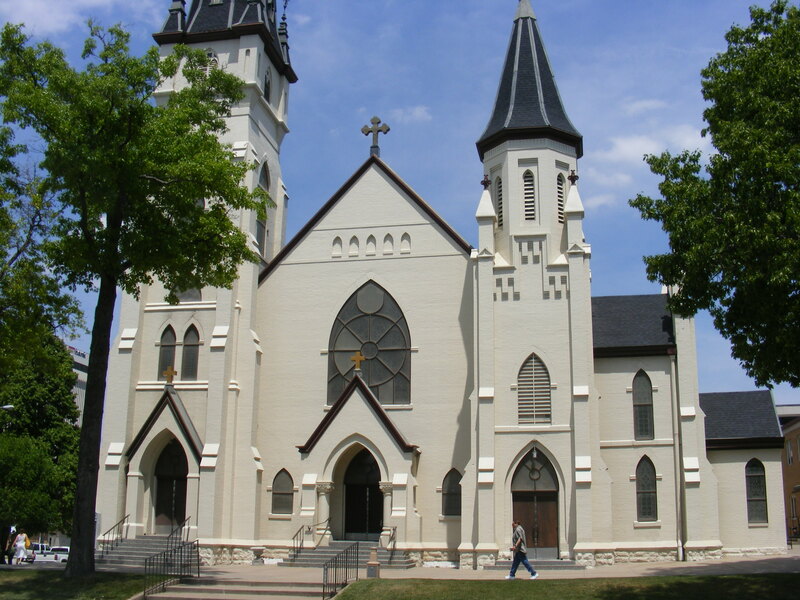 St. Leo’s Catholic Church, in Grand Island, NE, was established in 1973. I love the fish symbol sign. 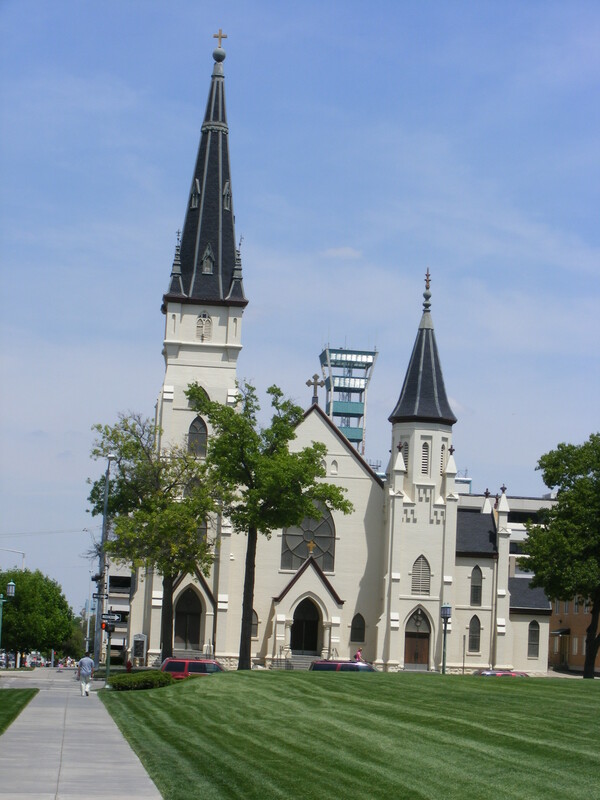 The cornerstone for the Cathedral was laid on June 2, 1907. The first liturgy was held on Palm Sunday, March 28, 1915. 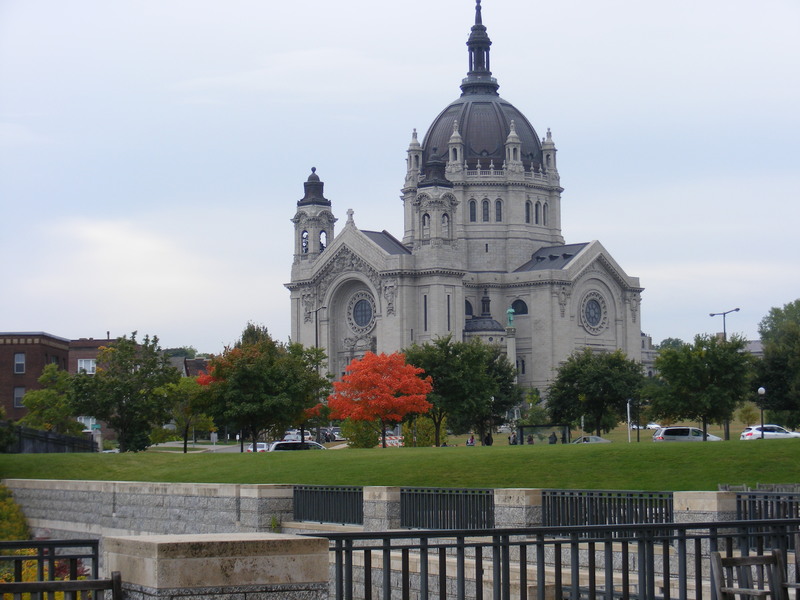 The Cathedral dominates the skyline of Saint Paul. 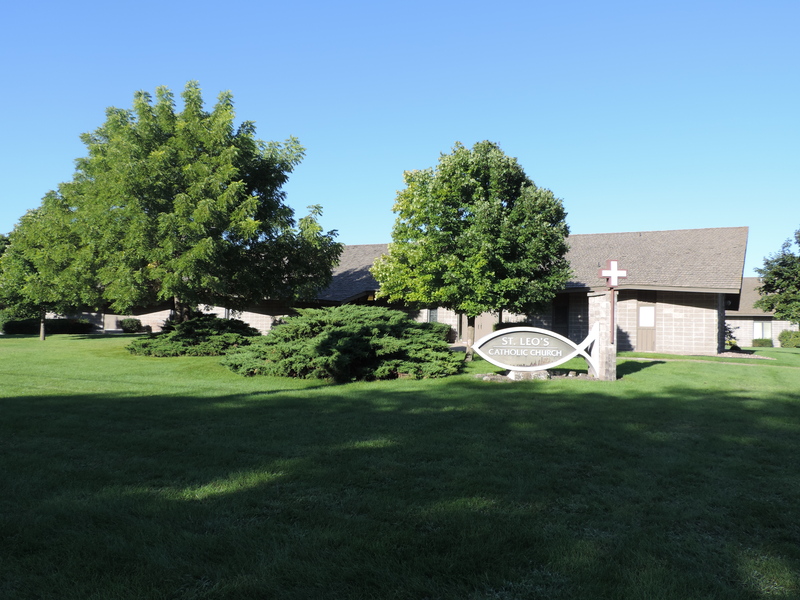 St. Mary Magdalene dates back to the 1800’s. 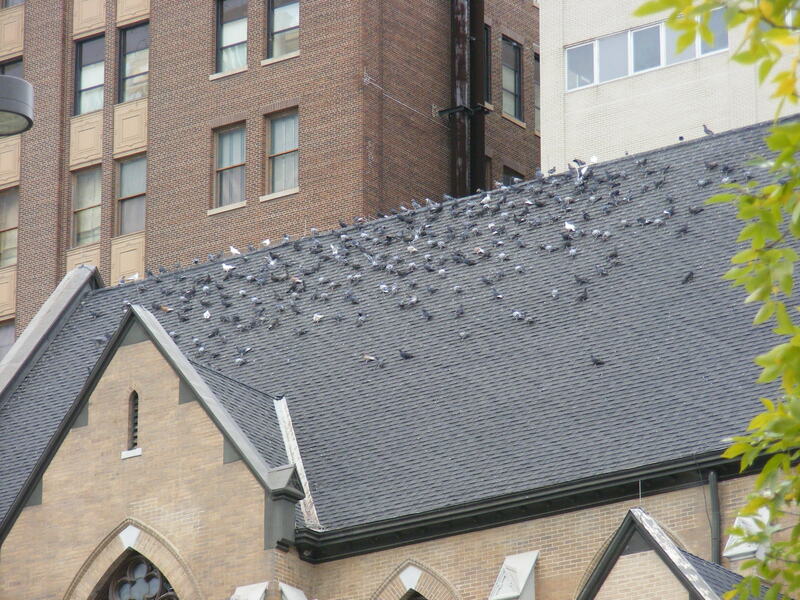 Bird obviously love this church. 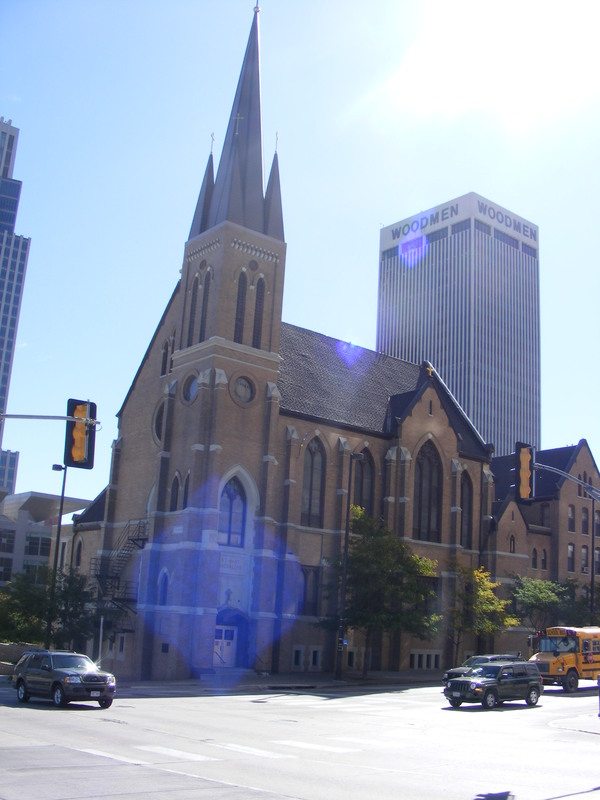 St. Mary’s Catholic Church is the home to approximately 600 families in Lincoln, NE.